Dr. Joe Parrish, is a 10th Dan in the martial arts, an Environmental Professional, Ex Police Officer and Paratrooper. Dr. Parrish has over 39 years of Martial Arts experience starting in the late 1960’s earning Black Belts in 6 different styles. He was previously a World Moo Duk Kwan Tang Soo Do Middleweight sparring champion. He was regionally rated in forms, sparring, breaking. He has competed and placed in tournaments nationally. Dr. Parrish was a member of the Simba Do Jang karate team that was the most repeatable winning school on the east cost according to official karate magazine. He also holds six PhD’s in the martial arts field of study. 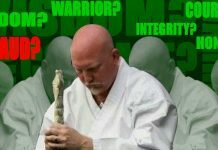 Dr. Joe L. Parrish is the founder of the Metropolitan Moo Duk Kwan center and the founder of Dai Do Shi Mudo Kwan system of Martial Arts. He has founded several martial arts clubs in Washington, DC, Maryland and other states. 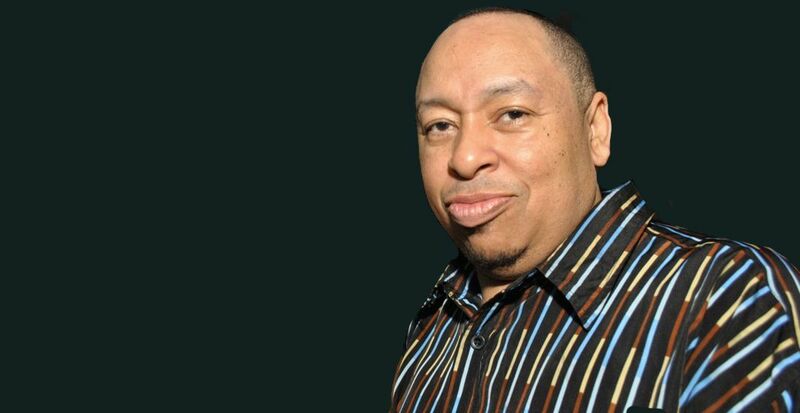 He is a former AAU karate chairman coach for the state of Maryland and Potomac valley associations. Dr. Parrish has had much success working with the youth. He also trained several open, traditional, regional, national and world champions. 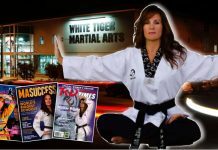 Dr. Parrish has promoted and directed several AAU and open Martial Arts tournaments in Maryland. 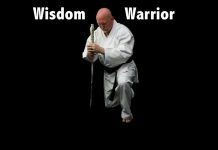 Dr. Parrish is the MD, VA and Washington, DC president of the world organizer of martial arts (WOMA) with members in over 165 countries world Wide. Dr. Parrish is the founder and president of the U.S.H.O.F.M.A.A International Hall of Honor Hall of Champions awards ceremony. He is the President of the National Tang Soo Do Federation, as well as founding member and president of the United States Head Of Family Martial Arts Association. He is a senior or executive board member in several martial arts organizations world wide. He is one of the highest ranking Non-Asian Korean style martial artists in the world and he has been inducted into several black belt halls of fame. He has been featured in many magazines to include, Jet, Tae Kwon Do Times, Dojang and Karate Illustrated to name a few and many newspapers. He has received several awards and commendations from the Moo Duk Kwan and other martial arts organizations. 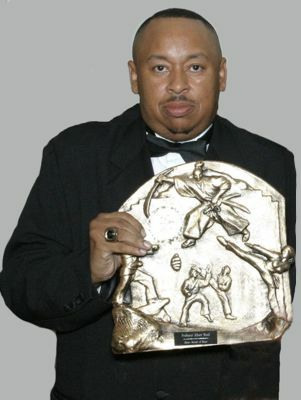 He has received a Congressional certificate of special recognition for his martial art contribution in the community and more recently (November 2005) Dr. Parrish was bestowed the honor and title of (Sir Joe) Knight Grand Commander by Duke George Richards of England. Dr. Parrish holds a B.S degree in Occupational Safety and Health and a graduate certificate in Environmental Management, he is also a senior environmental specialist for the DC Government Department of Environment (formerly with the DC Department of Health). Dr. Parrish is well respected in the environmental science community for his vast knowledge in the environmental field.